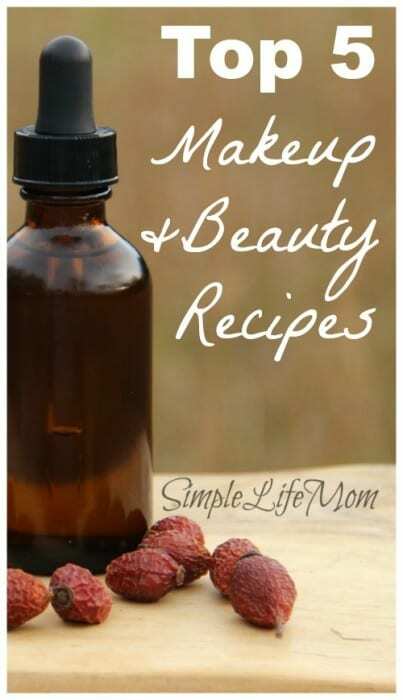 These Top 5 Makeup and Beauty Recipes are the best of the best and get the most views on Simple Life Mom. Don’t forget that you can find most of these items in my Shop. We’ve had a lot of fun over the past few years experimenting with homemade makeup, making soap, trying out various oils and learning about their healing properties. It actually became a fun obsession of mine to learn more about various oils and natural powders. I have fun creating and making concoctions, so the anti-aging serum was a blast for me. Essential oils are fascinating. They are simply oils extracted from plants, barks, roots, and flowers that can be so incredibly potent. The Frugality of it all is also a huge draw. Making my own foundation from ingredients in my kitchen makes for an extremely frugal makeup item. The thing is, 5 years ago I never would have guessed that I could do something like combine cocoa powder and arrowroot powder and have a foundation that I love! Who knew?! A number of my friends say they would love to make soap, but are nervous about making it for the first time. Just give it a try and after the first time it gets much faster and easier, and you become more comfortable with it and want to experiment even. So here’s a countdown. Starting from number 5, the top recipes that you CAN make yourself and love! 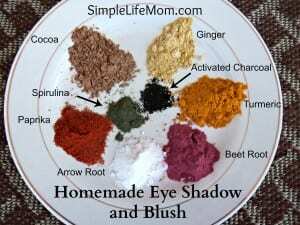 At number five, homemade eye shadow and blush using natural ingredients that you may find in your kitchen (and a few that you can get rather cheaply online). You can buy beetroot powder on Amazon. It seems to be the finest ground that I can find. Homemade lipstick is one of those fun things you can make in small quantities and make whatever color you like. I like to use beet root powder or hibiscus to color mine, though I sometimes use cocoa to make it a darker brownish color. This is one of those things that I could kick myself for not making sooner. It is so incredibly simple and smells great. I love The fact that the loose powder is only 2 ingredients for me. Out of everything in the Top 5, I use this the most. It’s in my daily routine to wash, apply witch hazel, then apply my anti-aging oil. They are so nourishing and my skin looks better now than when I was 10 years younger. This of course combined with my better health, drinking enough water and getting enough sleep has really worked at healing the damage done to my skin from bad health. 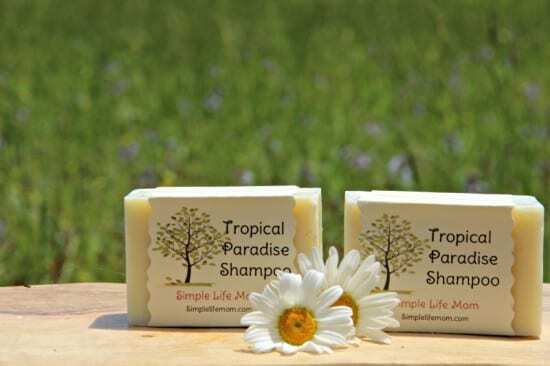 And the most popular out of the Top 5 Makeup and Beauty Recipes is 7 Homemade Shampoo Bar Recipes. 7 amazing recipes for a great shampoo bar using all kinds of oils (you choose your favorite). If you’ve never made soap before, these are one to try. I’ve had a few people tell me this gives them the best froth for shaving as well. This is what my dad uses now. Have fun making your own! Let us know what you’ve tried and what has worked for you. I love these recipes! I can’t wait to try a few! Thanks for being the guinea pig, and sharing the recipes! I love the idea of using natural elements for homemade beauty products. I will definitely have to y some of your recipes. Thanks for sharing!! p.s. 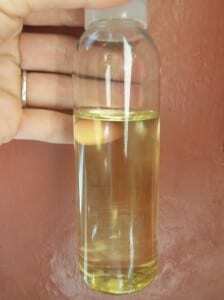 – I just read recently to be use clove oil with care because many are sensitive to it.